The main goal of this new corporate acquisition is to improve Windows Defender, allowing commercial Windows 10 customers to improve the detection of various advanced cyberthreats. Microsoft continues to consolidate its various products by acquiring useful technologies and now the time has come for Windows Defender. The latest agreement signed by the Redmond giant has Hexadite on the other end, a company that provides agentless, automatic incident investigation and remediation solutions. According to the official news release, "Once closed, the acquisition will build on the successful work Microsoft is already doing to help commercial Windows 10 customers detect, investigate and respond to advanced attacks on their networks with Windows Defender Advanced Threat Protection (WDATP)." 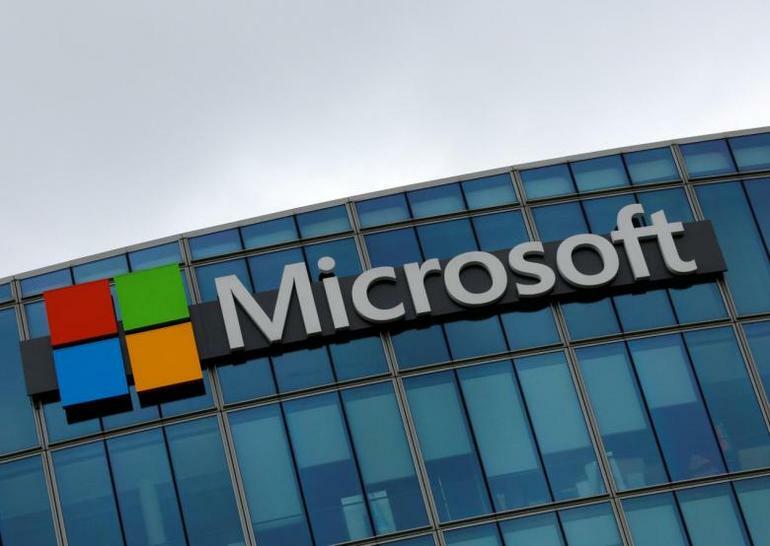 Thanks to Hexadite, Microsoft plans to add endpoint security automated remediation to WDATP, a product that currently protects around 2 million devices. Hexadite is headquartered in Boston, but also has a team of researchers that operates in Tel-Aviv, Israel. Once the deal closes, the company will be fully absorbed into Microsoft's Windows and Devices Group. As it usually happens in such cases, the financial terms of the deal have not been disclosed.